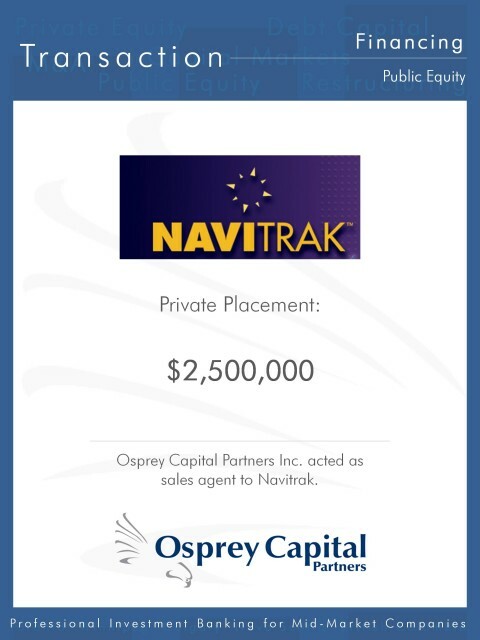 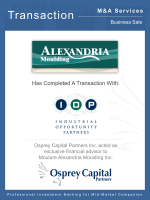 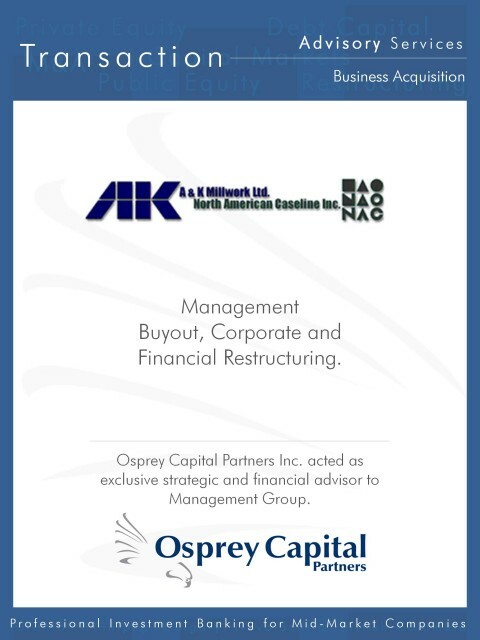 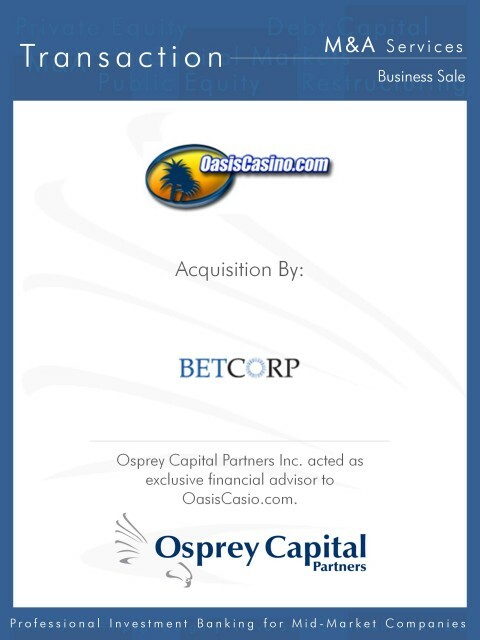 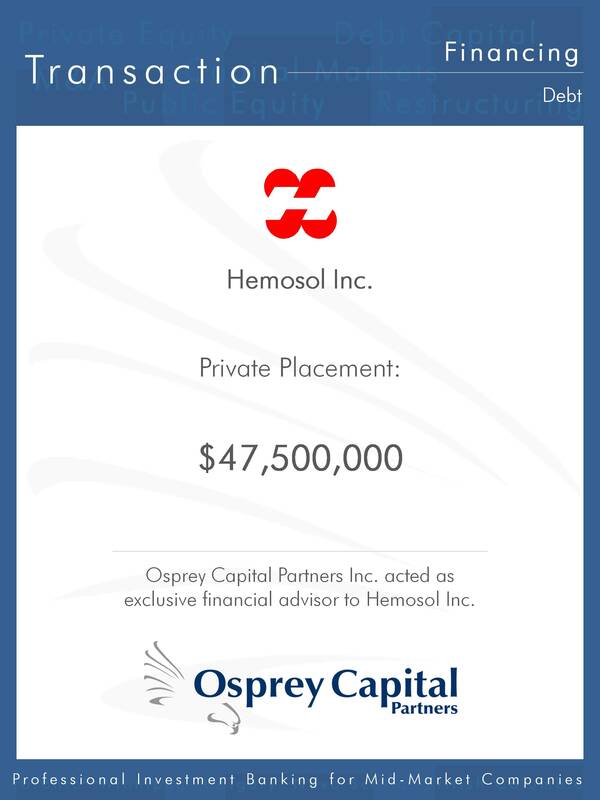 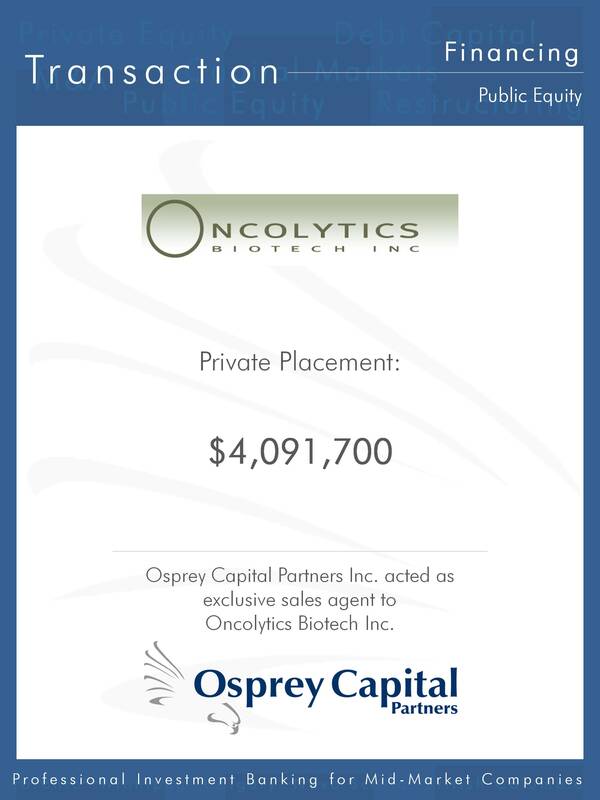 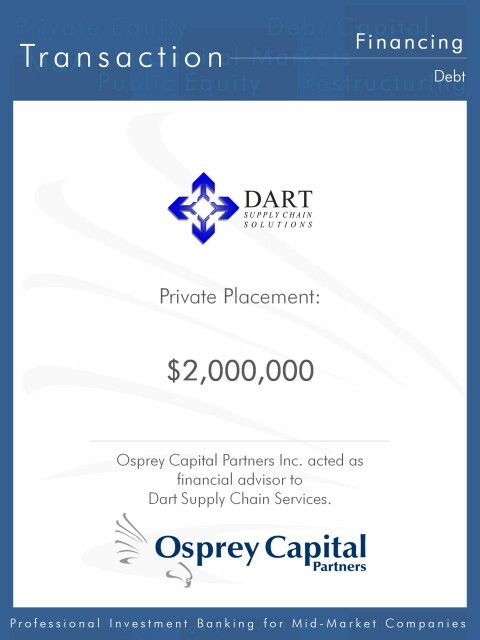 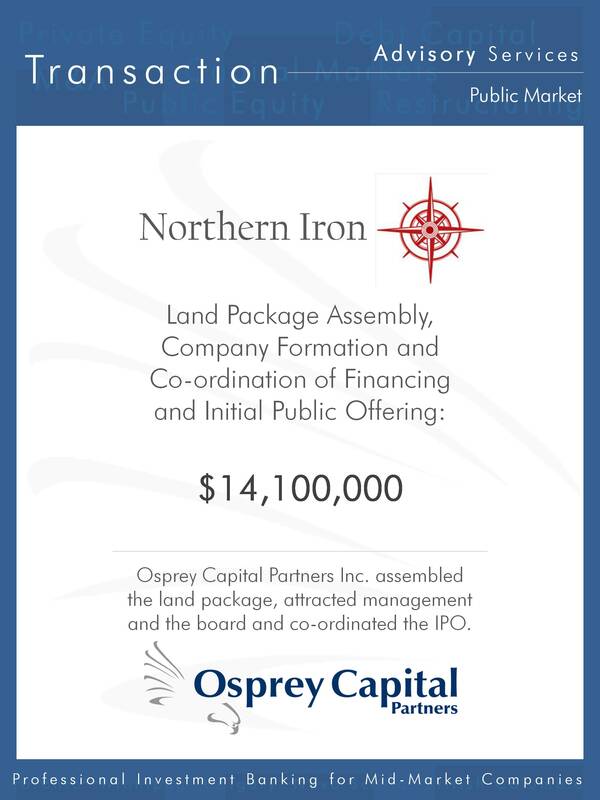 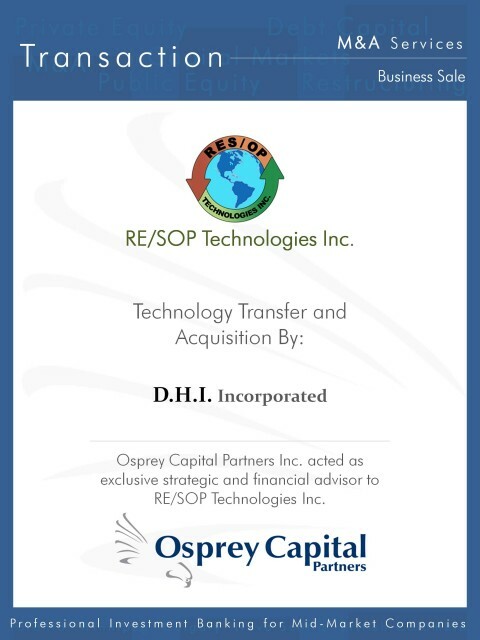 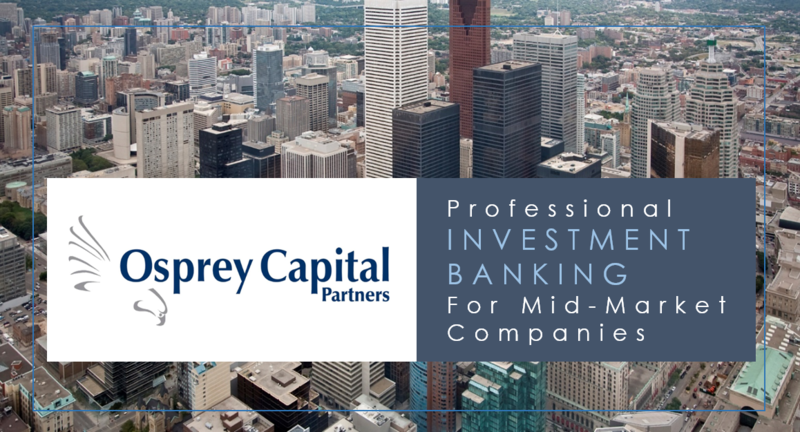 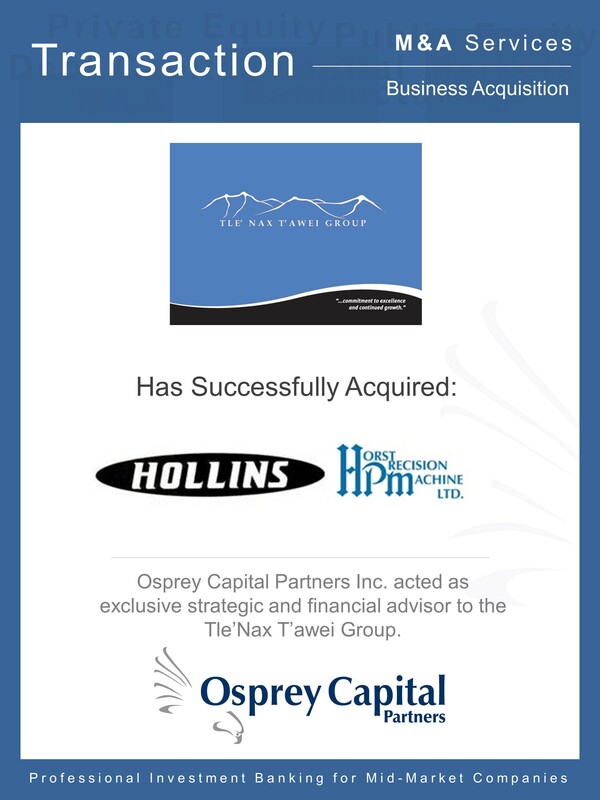 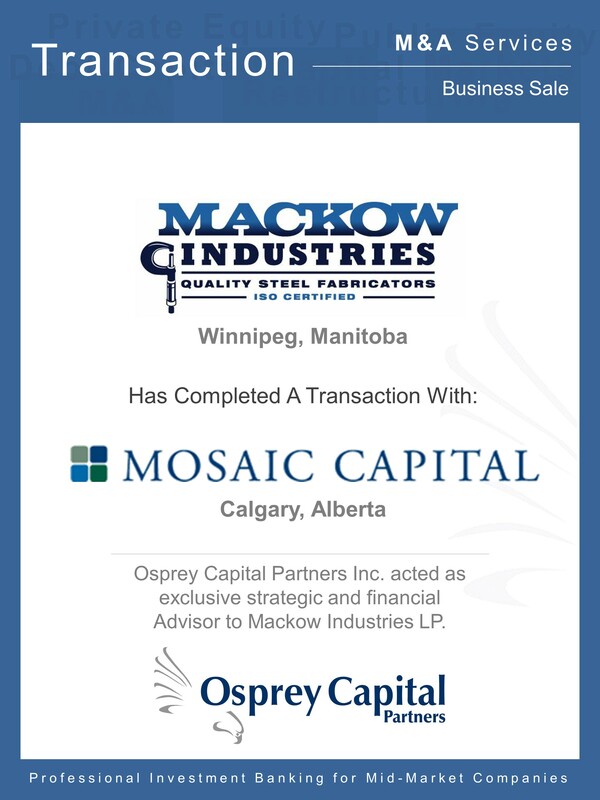 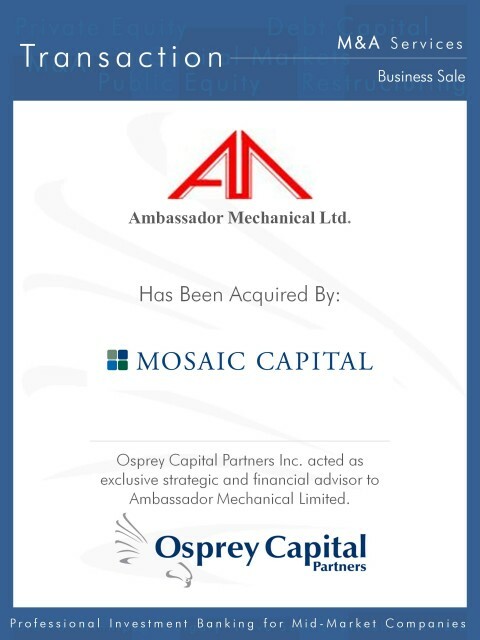 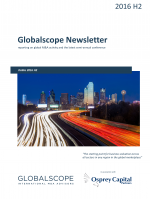 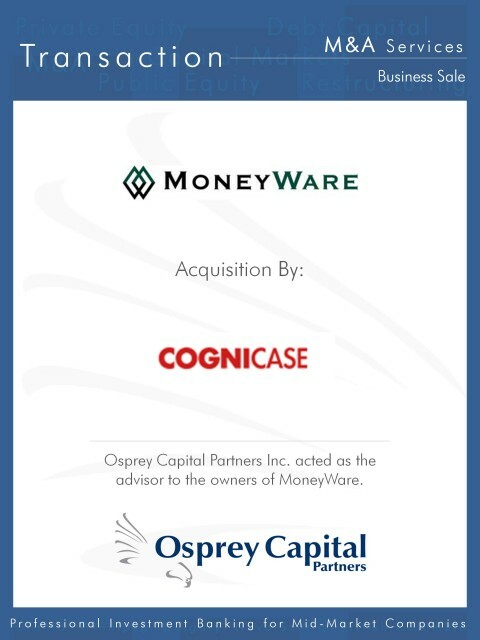 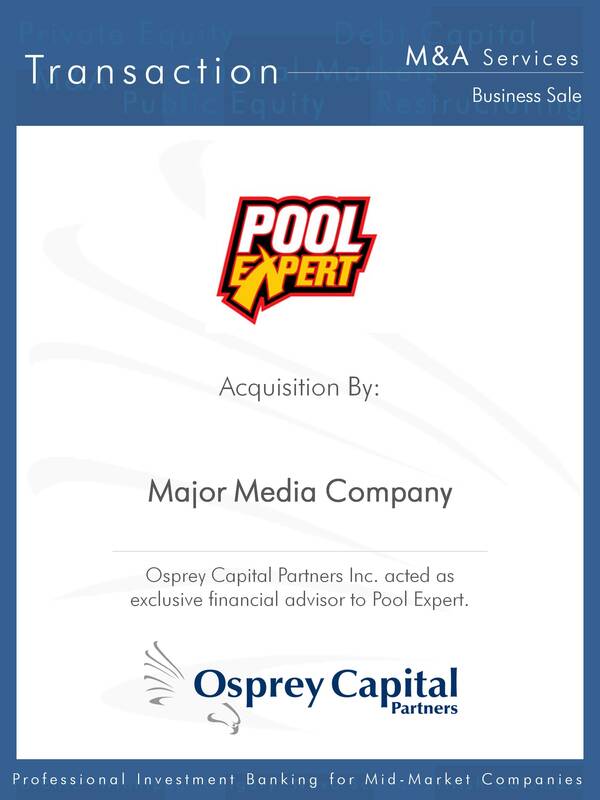 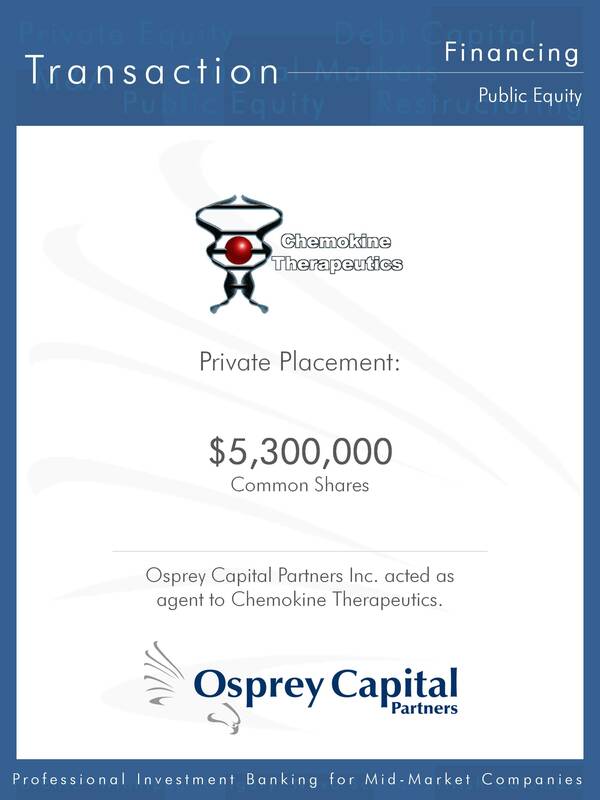 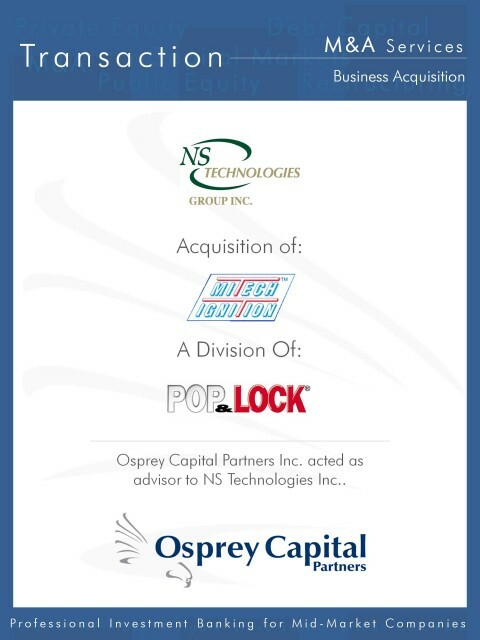 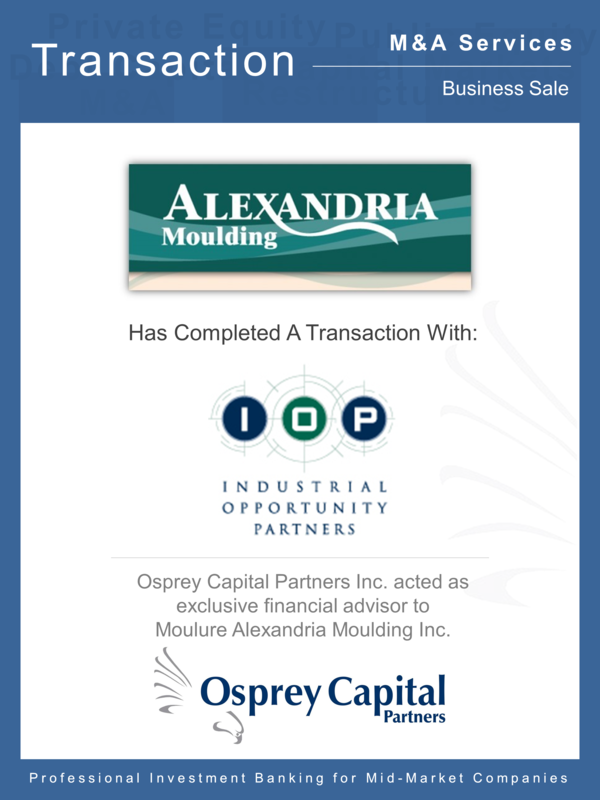 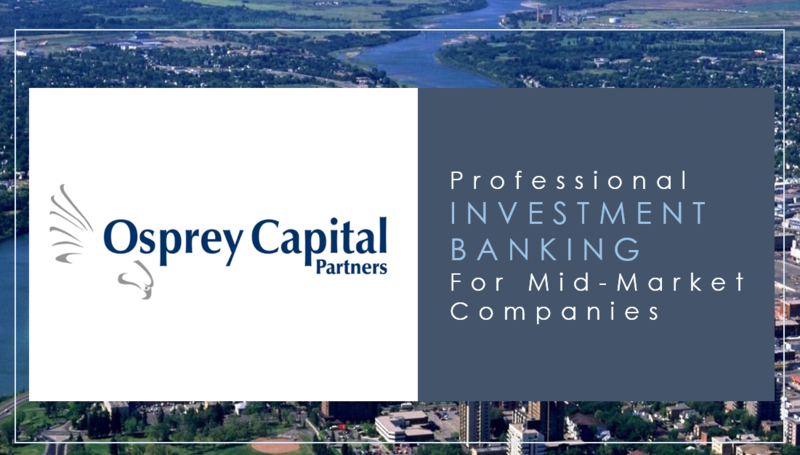 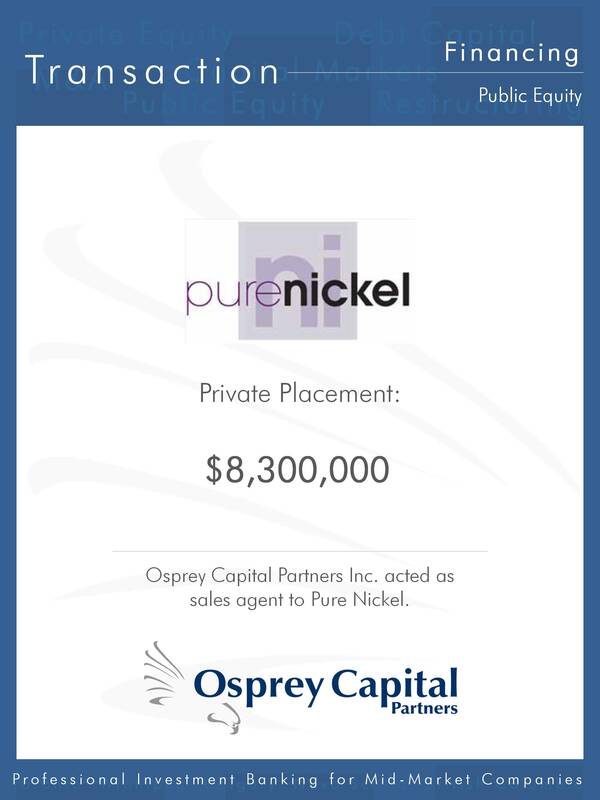 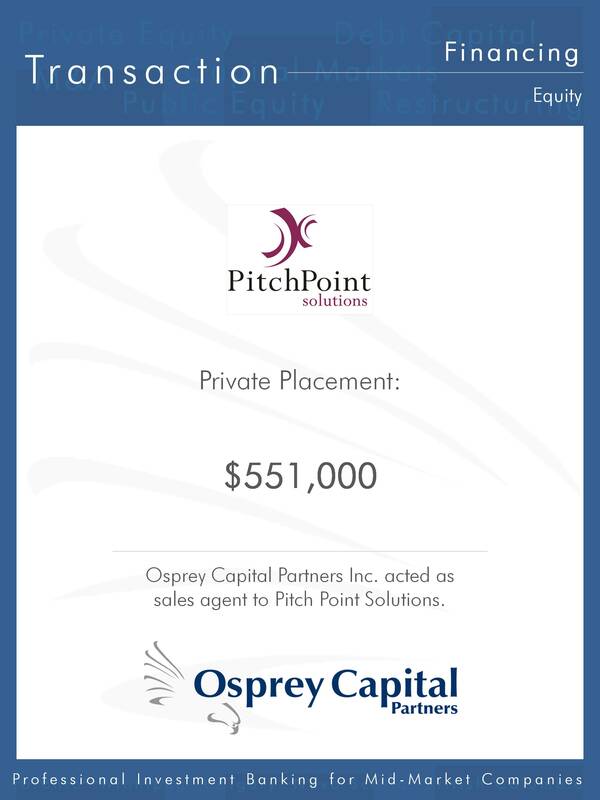 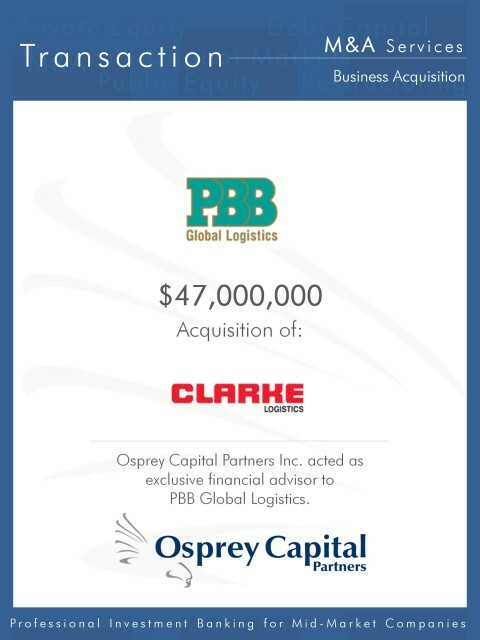 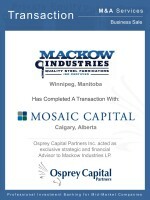 Osprey Capital’s latest announcements highlighting recent transactions, events, selected articles and relevant industry information. 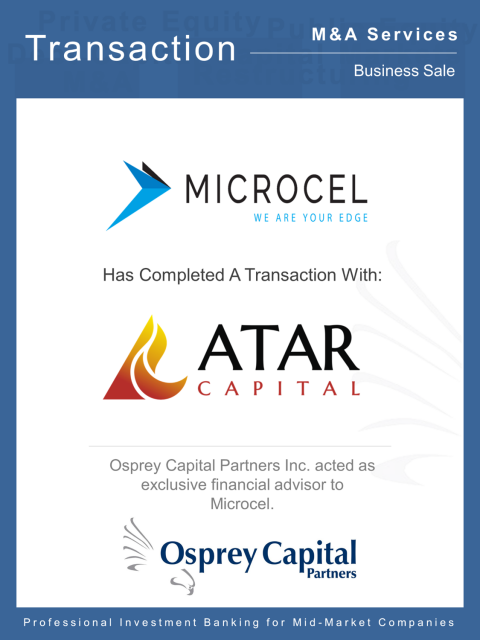 Please Subscribe to Our Newsletter to stay current. 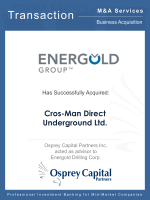 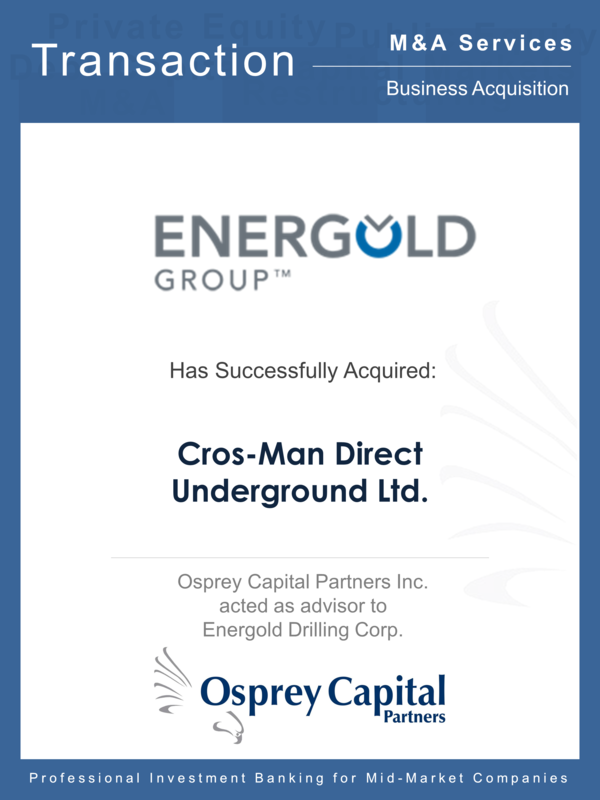 Energold Drilling Corp. Acquires Cros-Man Drilling Corp.